It’s your wedding, your birthday, your brand, your function, your party.. We are an extension of your event. 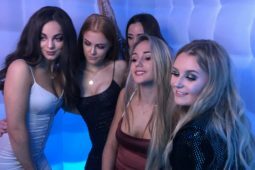 Award winning 5-star inflatable photo-booth hire ideal for any event, especially when you want to capture large groups in one happy snap! 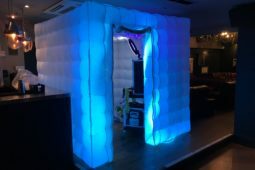 Spacious colour changing inflatable photo-booth hire. Guaranteed to keep guests entertained all event. @itsyourphotobooth. 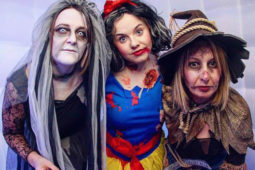 Fun, friendly and professional photo booth hire entertainment. #itsyourphotobooth. 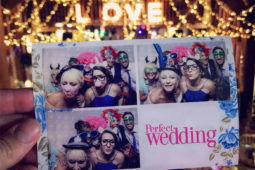 Affordable photo booth hire prices depending on date, location and hours of service. www.itsyourphotobooth. 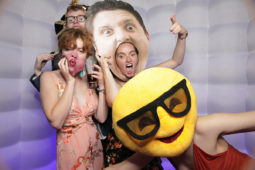 It’s Your Photo Booth is an award winning 5-star inflatable photo booth hire company based in Milton Keynes. 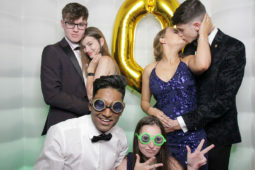 Photo booth hire near me, covering surrounding counties including; London photo booth hire, Buckingham photo booth hire, Northampton photo booth hire, Bedford photo booth hire, Oxford photo booth hire, Cambridge photo booth hire, Rugby photo booth hire, Watford photo booth hire, Coventry photo booth hire, Luton photo booth hire and further. 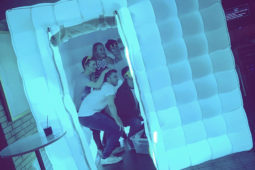 Our inflatable photo booths with colour changing lights are a fantastic way to get everybody mixing together while creating fun memories. 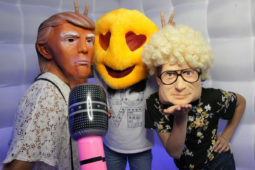 We bring buckets of fun to every event, our fun factor is what separates us along with our hilarious props and amusing photo’s for everyone to share instantly. 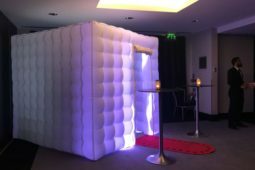 Our booths come in all shapes and sizes to suit any venue and can fit 15 or more guests at a time, making it ideal for large group shots and safe for kids parties. 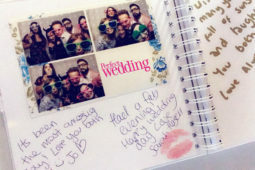 Endless entertainment for guests with instant high quality full colour prints to keep. 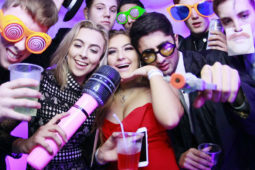 We specialise in party photo booth hire, wedding photo booth hire, corporate photo booth hire, birthday photo booth hire, kids party photo booth hire and Christmas photo booth hire. "Thank you once again for your fantastic service. You were brill! 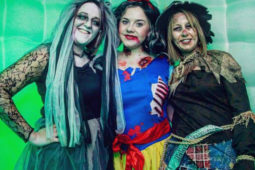 The kids and adults enjoyed the booth and your friendly approach worked so well with the kids. Looking forward to using you again!" 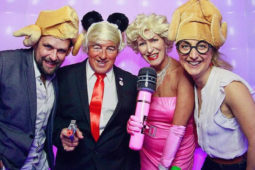 "Booked the photo booth for a large wedding reception and it's safe to say that they were a great hit. 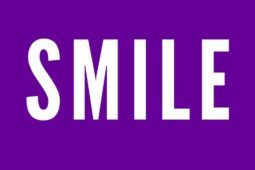 Very courteous and a huge amount of fun for everyone. Wouldn't hesitate to recommend to others."